I am new to JMeter. 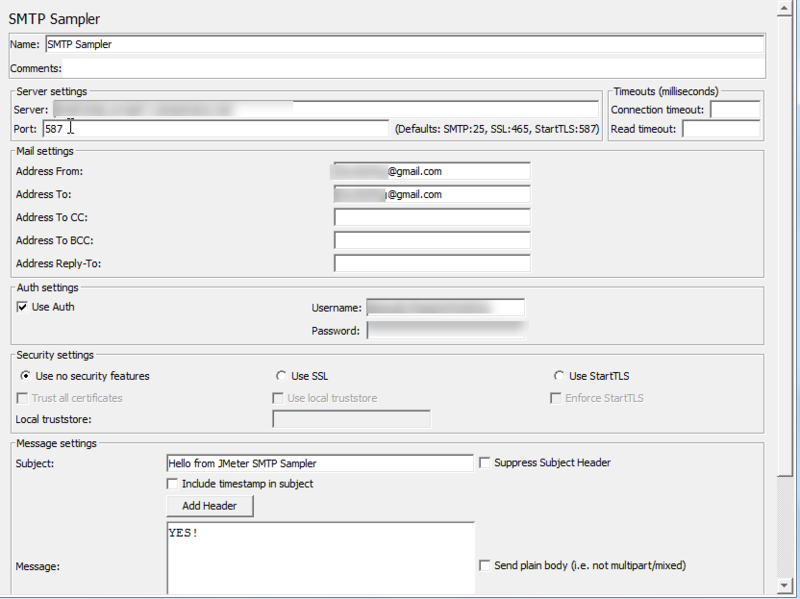 Currently I am trying to send large number of email addresses from my server using SMTP Sampler. My SMTP Sampler is attached in SS. When I execute my test, it fails and displays “Email address is not verified”. The email addresses I am using are valid and no problem is faced when I use gmail server to send emails to it. I am using amazon aws server to send emails. Any idea why I am getting this Email address is not verified error?